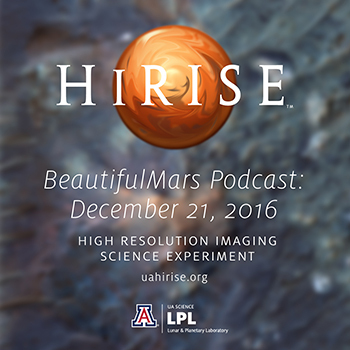 The HiRISE camera onboard the Mars Reconnaissance Orbiter is the most powerful one of its kind ever sent to another planet. 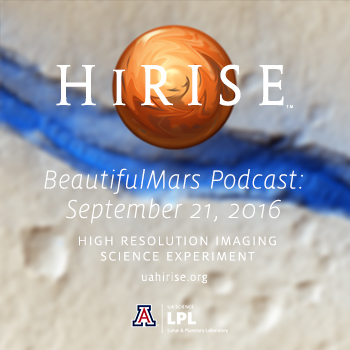 Its high resolution allows us to see Mars like never before, and helps other missions choose a safe spot to land for future exploration. 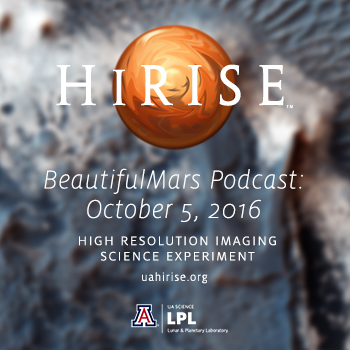 NASA’s Jet Propulsion Laboratory, a division of the California Institute of Technology in Pasadena, Calif., manages the Mars Reconnaissance Orbiter for NASA’s Science Mission Directorate, Washington. 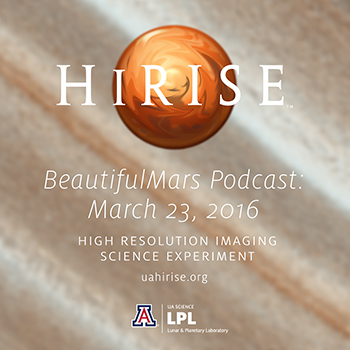 Lockheed Martin Space Systems is the prime contractor for the project and built the spacecraft. 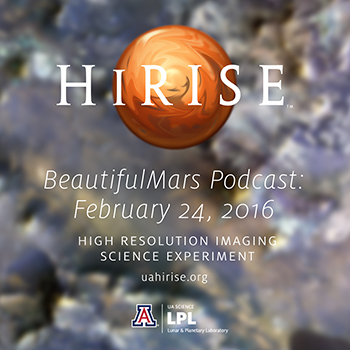 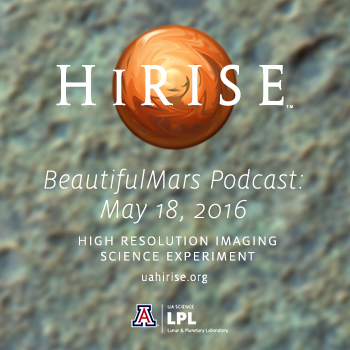 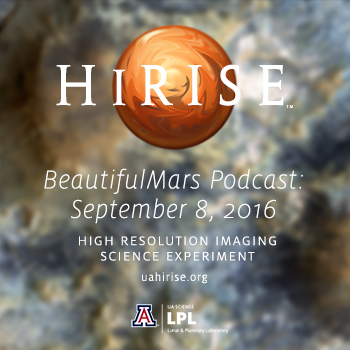 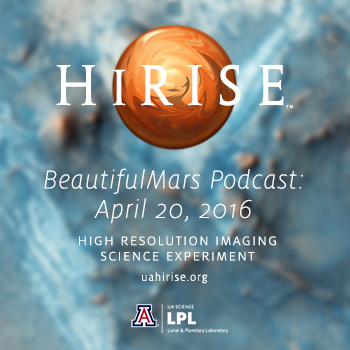 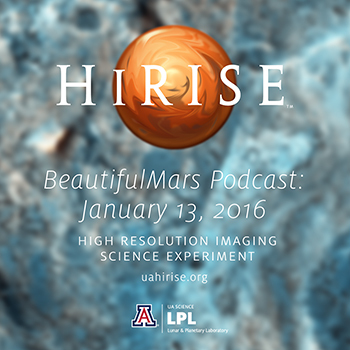 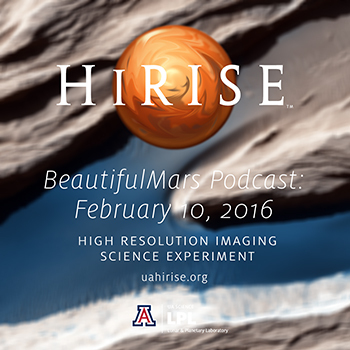 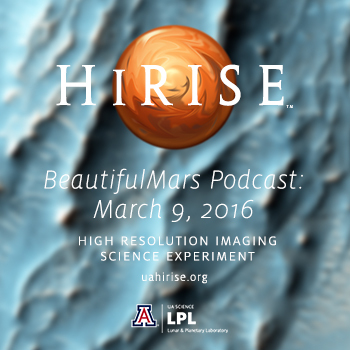 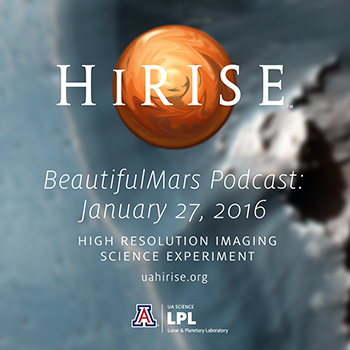 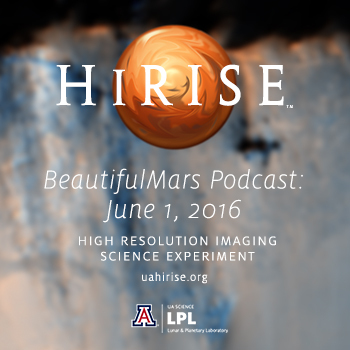 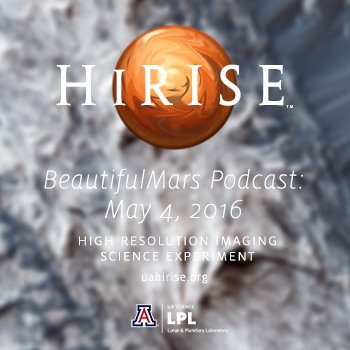 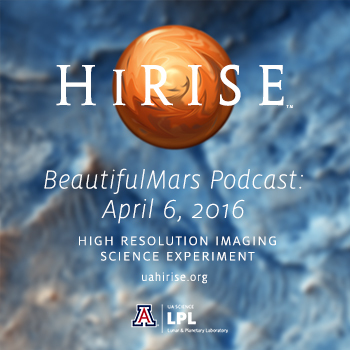 The HiRISE camera was built by Ball Aerospace & Technologies Corp. and is operated by the University of Arizona.